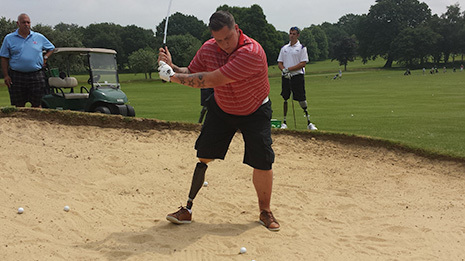 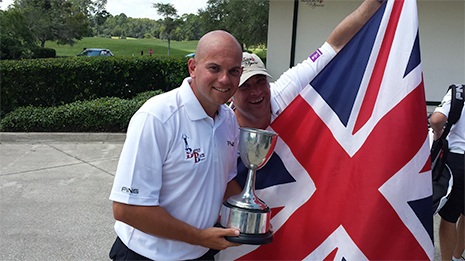 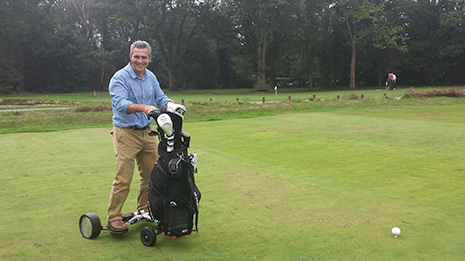 The Battle Back Golf programme utilises golf to enhance the recovery of Wounded, Injured & Sick (WIS) service personnel. 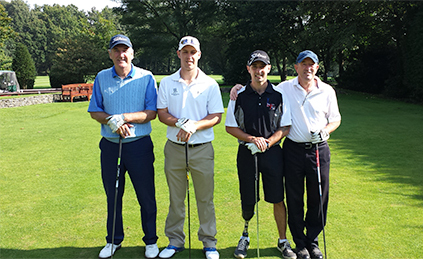 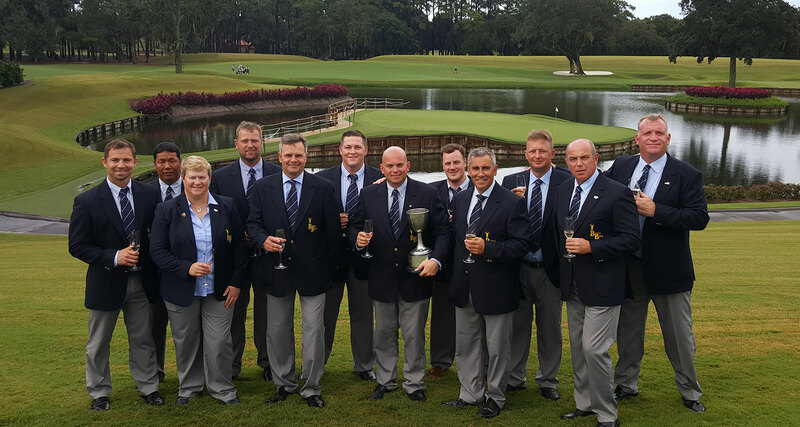 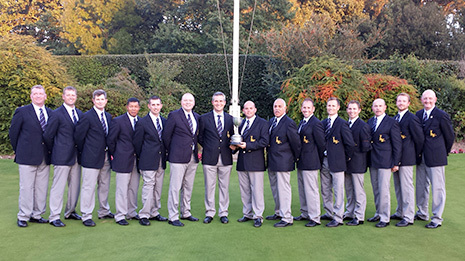 Founded at the Defence Medical Rehabilitation Centre, Headley Court in 2009, the Battle Back Golf programme is a military initiative designed to utilise the sport of golf to support the wounded, injured and sick (WIS). 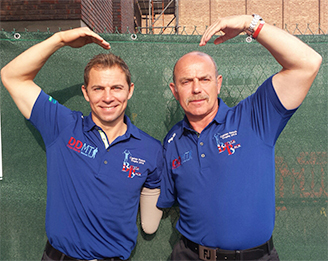 Over the years the programme has proved successful in supplementing the physical, psychological and cognitive rehabilitation of over 200 serving and veteran personnel. 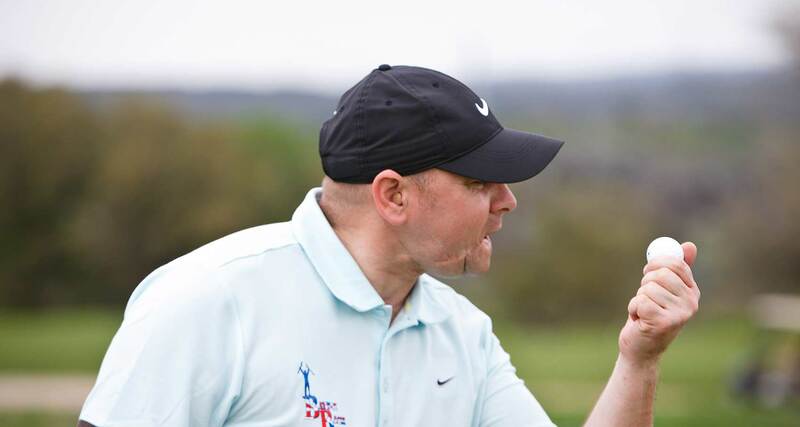 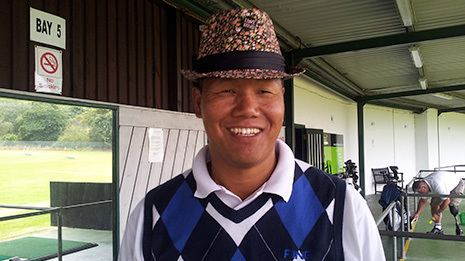 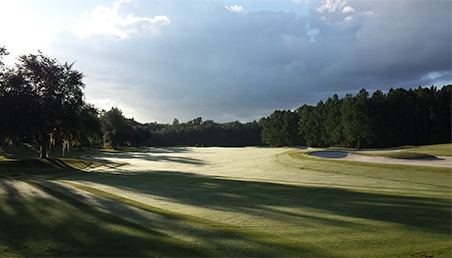 The programme offers golfing education programmes, competitive opportunities and golf equipment which all aim to engage with the members through golf and enhance their social integration.